Our custom manufacturing services are driven by British engineering expertise, produced by trusted Chinese partners, and delivered via our reliable global supply chain. This unique combination is the secret of our outstanding quality and affordability. At Rencol Manufacturing we offer expert custom manufacturing at superb prices. Our teams in the UK, US and China provide intelligent support throughout your project, from optimising design concepts to prototyping, tooling, mass production and logistics. We’re able to work with a wide range of processes, from plastic injection moulding to die casting and CNC machining. You can depend on us to deliver precisely what you need – on time, on price and on spec. 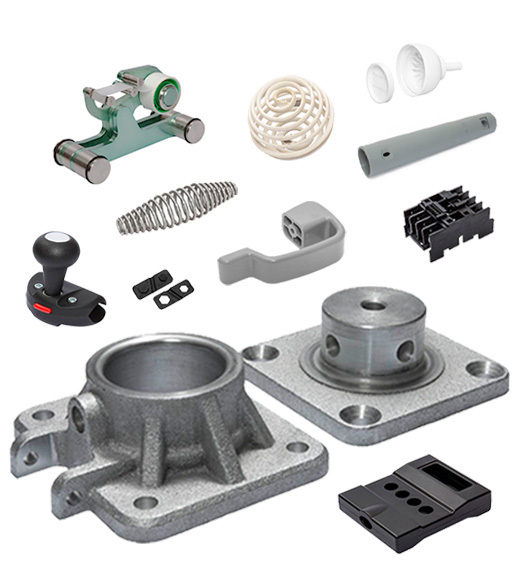 We work across a wide range of plastic and metal manufacturing processes. We provide the most appropriate and efficient approach, depending on the function and requirements of your product. Our attitude is that we’ll help our customers achieve whatever they need, drawing on our wealth of manufacturing experience.